As biometric technology has become more advanced and affordable, more companies and employers have begun implementing procedures and systems that rely on biometric data. Be in the know when it comes to the different laws and regulations on biometric technology. 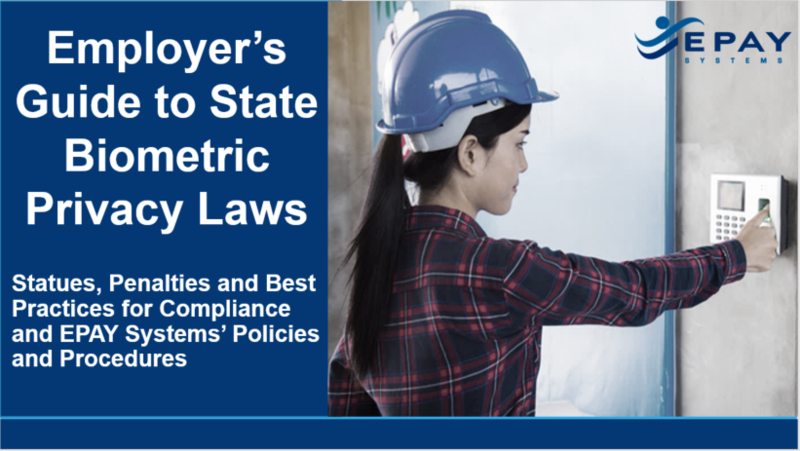 Download the the white paper to ensure you’re compliant with state laws and regulations when utilizing biometric technology.